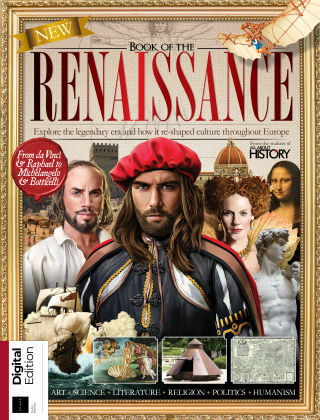 With Readly you can read All About History Book of the Renaissance and thousands of other magazines on your tablet and smartphone. Get access to all with just one subscription. New releases and back issues – all included. 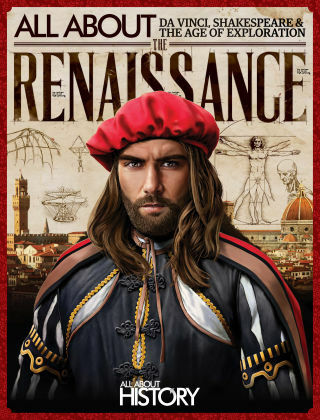 Of all the periods in history, the Renaissance has to be one of the most exciting. It saw the emergence of a new breed of art and literature, but the discovery of the New World also gave birth to a battle of conquest between nations. In this digital edition, we reveal both the brighter and darker sides of this turbulent time.